browser-based strategy game - Raise your kingdom from a humble village to a mighty empire and conquer others in this classic military browser-based strategy game. 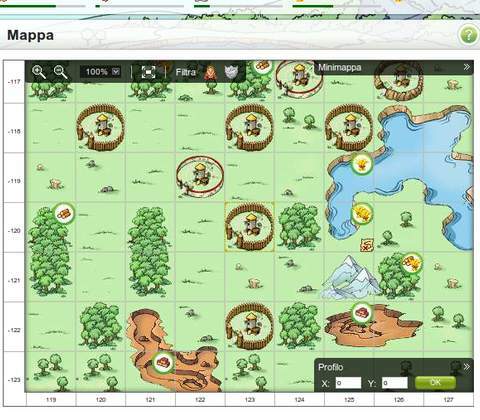 Travian is a 2D browser-based military strategy game that was released in 2004 to critical acclaim. For strategy enthusiasts, the game features resource management and empire building in the early game which supplements its mid-game combat and PVP expansion gameplay. The hero system is a unique feature that allows players to explore an alternate RPG progression, by embarking their heroes on quests and missions to gain powerful equipment which will aid in attacking and defending villages. While Travian isn't a perfect game it is a staple title that offers hours of addictive fun to players seeking a strategic browser-based masterpiece. 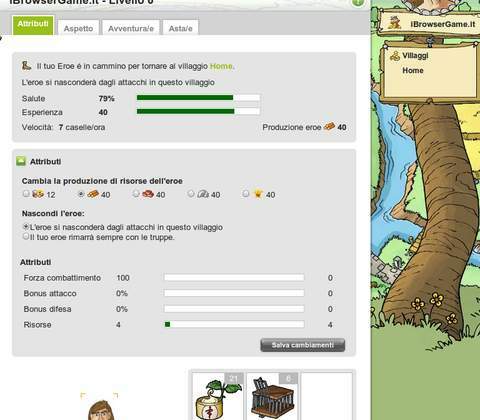 Your village is the hub for everything: Resource management, unit production and more. Travian is set in the ancient middle ages and players must pick one of three tribes and join a world, which acts as a server for the entire duration of of a game round. A game round within the selected world can last for weeks and months, until one player of a tribe manages to complete the round objectives to win the game. The game is played on your web browser with 2D graphics that looks aged but can be forgiven thanks to a clean and easy to navigate UI layout. When first starting out, players are given a village as their capital in an undeveloped state. After enduring a very comprehensive tutorial, you are then free to use your management skills and strategize how best to use your resources and build up your village for the next phase of gameplay. 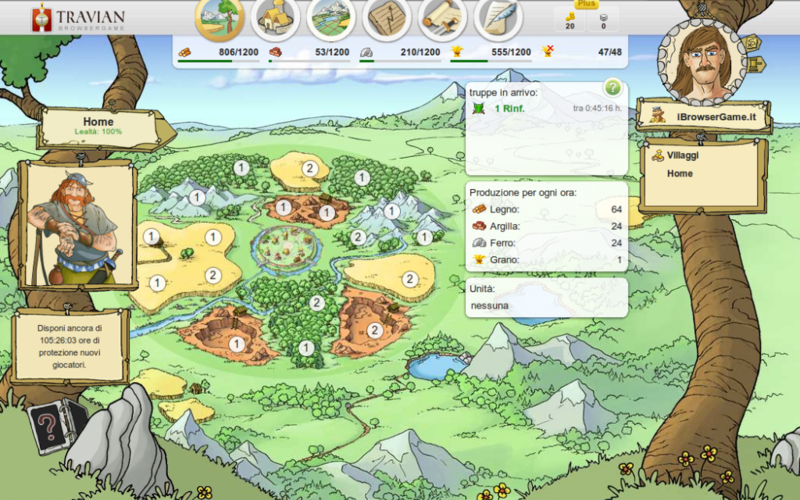 The early gameplay features resource management and players must build and upgrade their village buildings in real time. The higher the level of the buildings, the more effective it becomes but the more resources it will take. There are four types of resources that accrues per hour, which are crops, wood, iron and clay. The interesting thing about Travian is how the tribe you select will consume the resources differently depending on the army. For instance, Roman troops will consume more iron compared to Gallic troops which uses more clay instead. Travian's early gameplay only scratches the surface in terms of depth, but it's great how the game offers so much varied progression for the player albeit with a steep learning curve that will take some time to understand. Much later, many more systems that are important will be introduced, such as research and expansion. Once players have mastered the basics of leveling up their village and have a decent control of their resources, the time has come to raise an army. As with most games in this genre, armies are the main fighting force that will be used for PVP, and you'll need to start training troops from the Barracks if you want defend your village or attack others. Each unit has attacking and defensive stats, which will come into consideration during a battle or siege with other players. There's a good amount of different infantry and cavalry units, each with varied purposes. Players can send out troops to attack, raid and pillage other villages, and the units can bring back resources as well, which makes attacking your neighbors a good tactic to gather early resources. For players struggling with resources however, do keep in mind that recruiting units will consume resources for both the recruitment and for upkeep. This aspect forces players to make interesting decisions, which contributes to the overall fun of PVP. Unfortunately, it is still a 2D browser game so there are no animations or graphics that brings combat to life, and instead players will have to keep an eye on in-game reports to see how the battle is going, plus the timer on when your armies will arrive at its destination or how long the enemy's army will take to invade. Much later on, more advance units come in to play, such as the administrator and the settler. These units are vital for village expansion, and are used to conquer new villages or start one somewhere on the map. As your empire grows, the true fun begins as Travian opens up more layers of management and strategy. There are plenty of units in the game, including Hero units that will aid in combat for riches and glory. What makes the usually predictable gameplay unique is Travian's introduction of Hero units in the game. The hero system allows players to experience RPG elements in the game, featuring quests and missions that players can send their hero units to complete. Successful quests will grant heroes with loot such as resources and equipment, which will make heroes stronger especially if they are sent to attack other villagers with an army. The hero system adds a great new dynamic to the core gameplay and complements it by offering players a fresh progression vertical that does not feel repetitive. In fact, focusing on hero advancement seems more fun to pursue than the base objectives, which can feel like a chore after some time. The hero system adds a great new dynamic to the core gameplay and complements it by offering players a fresh progression vertical that does not feel repetitive. Travian can be played solo but in doing so defeats the purpose of playing an MMO game. The endless sieges a solo player will undoubtedly suffer from hostile players will prove too much to handle, so it's best if players can take advantage of joining an alliance. Joining an alliance is similar to being in a clan. Like-minded players can offer protection, share combat reports and even trade resources among alliance villages. Ultimately, alliances will improve your chances at expansion and combat, as every player within the clan can band together to share military might to dominate the world - on top of socializing - and win the game as a collective unit. It's almost impossible to dislike the phenomenon that is Travian. As a game, it's been very successful and that's down to how compelling the core gameplay experience is, making it very addictive for players, who will spend multiple times a day logging in to play. 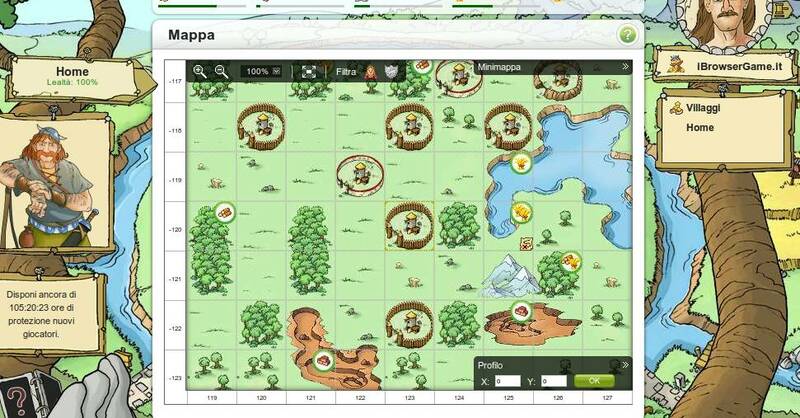 There's something for all types of strategy gamers, from resource management to empire building. 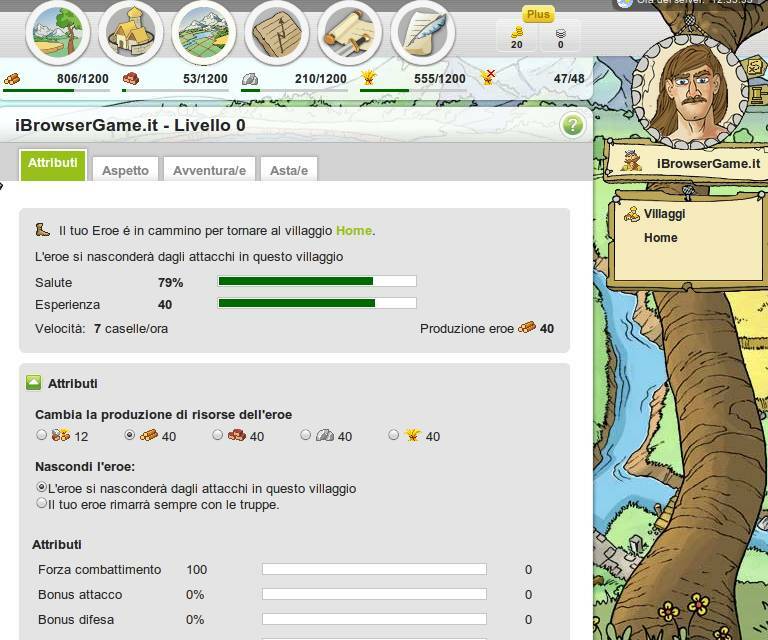 The inclusion of the unique hero system only enhances gameplay, and players will enjoy the RPG elements that compliments the managing aspects of growing your village. That being said, Travian is not perfect. Pictures alone can detract from the immersion, while it seems the game caters only to those who deeply enjoy the strategy, making the learning curve somewhat difficult for casual players. In the end, Travian's large player base is a good indicator that for what it offers, it's fun to play and definitely one of the top browser games in its genre. 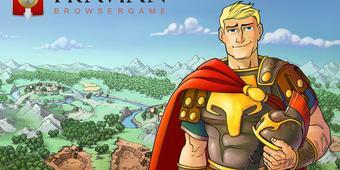 Ready to enter the world of Travian? Click here to play now! The hero system offers a mode of progression for players to explore without taking away the fun of resource management and empire building.